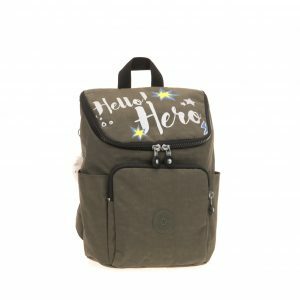 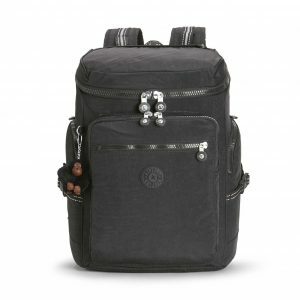 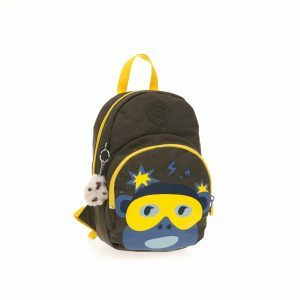 Kids’ Backpack by Kipling. 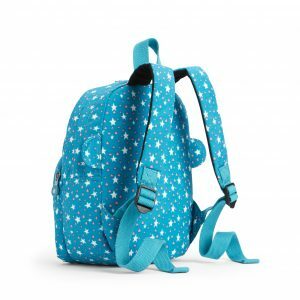 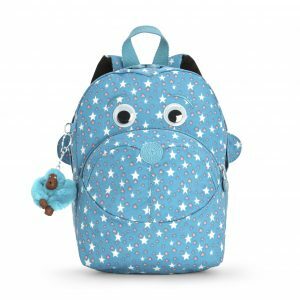 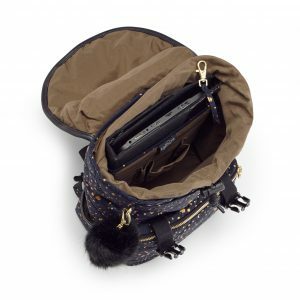 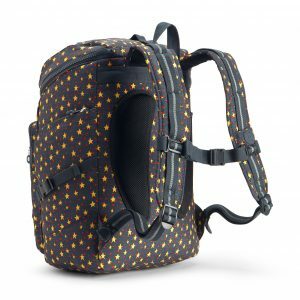 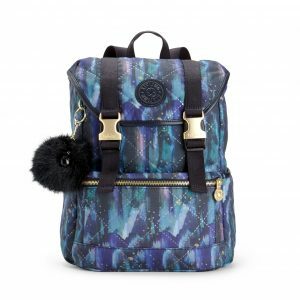 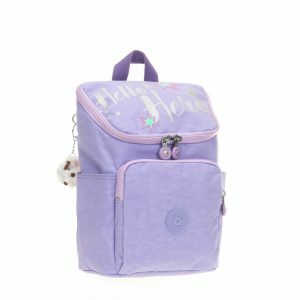 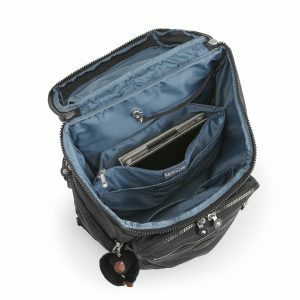 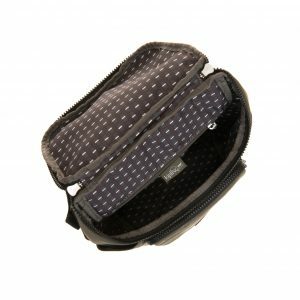 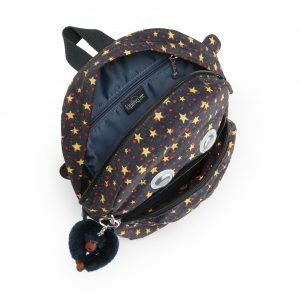 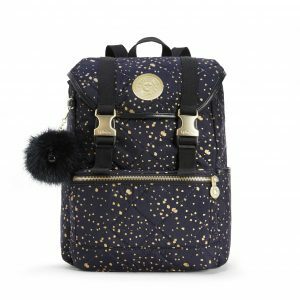 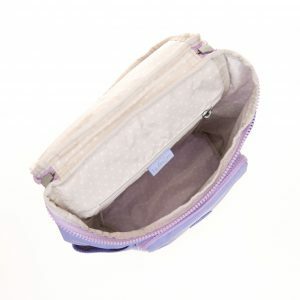 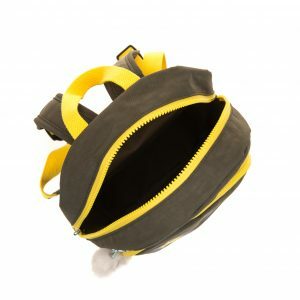 A cute and creative carryall, the Donae is the perfect backpack to suit their growing needs. 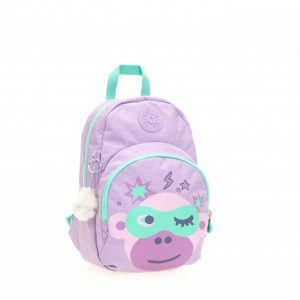 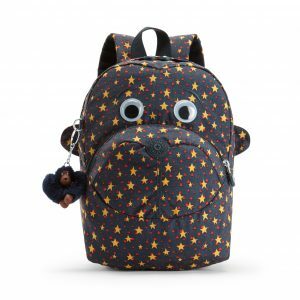 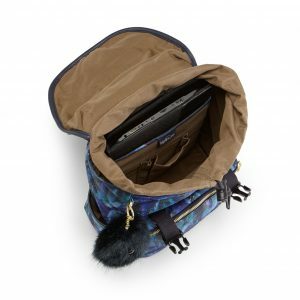 A main compartment plus two additional zip pockets securely stow their essentials, while a kipling monkey face gives this bag a playful touch they’ll love.